How can you not appreciate the way the word flows on the teeth and tongue and along the lips? Given its name, Oyster River, in the Lenape tongue for the profusion at its mouth in Chesapeake Bay, the word ripples and sings. Upstream, where I lived, a different name would have been fitting but, I’ll presume, no more beautiful. Some of us have backbones. And some don’t. We all breathe in some fashion. And eat. Protozoa, echinoderms, annelids, mollusks, arthropods, crustaceans, arachnids, insects, fish, amphibians, reptiles, birds, mammals. 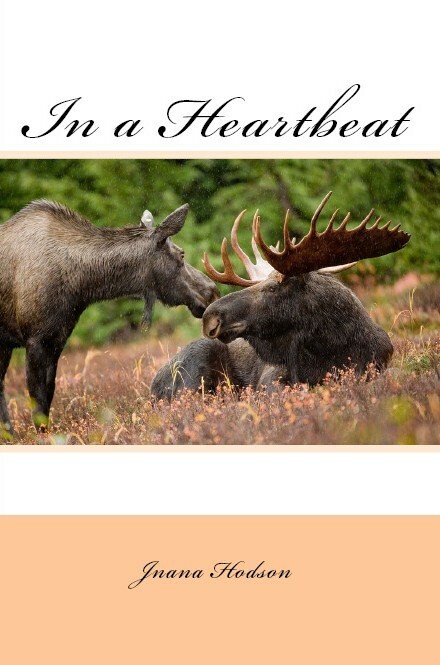 For your own copy of my animal nature poems, click here.